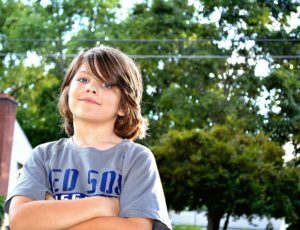 Binge eating disorder (BED) in kids and adolescents is an important topic that is just now starting to garner the attention of researchers and treatment professionals alike. With the recent addition of BED to the Diagnostic and Statistical Manual, 5th Edition, more people are now seeking to understand and heal from this very distressing ~ and very treatable ~ disorder. 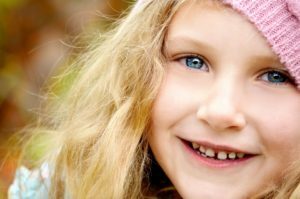 While it is well known that anorexia nervosa and bulimia nervosa commonly begin in late childhood/adolescence, BED also affects youth and can be an emotionally and, at times, physically debilitating experience when left untreated. 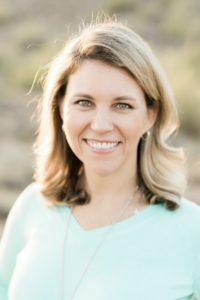 Dr. Ashley Southard is the Site Director and Clinical Therapist at A New Beginning in Scottsdale, AZ, where she specializes in the treatment of binge eating disorder, trauma/abuse, and relationship issues. She is also the Co-Founder and Program Director of TheHealthyWeighOut, a program specifically designed to help people struggling with Emotional and Binge Eating. 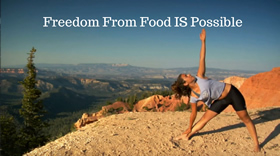 You can follow her on Twitter at @drashleys, and Facebook at /anewbeginningaz and /thehealthyweighout. Nazar, B. P., Bernardes, B. A., Peachey, G., Sergeant, J., Mattos, P., & Treasure, J. (2016). The risk of eating disorders comorbid with attention-deficit/hyperactivity disorder: A systematic review and meta-analysis. International Journal of Eating Disorders, 49(12), 1045-1057. Schaffer, J. (2015). 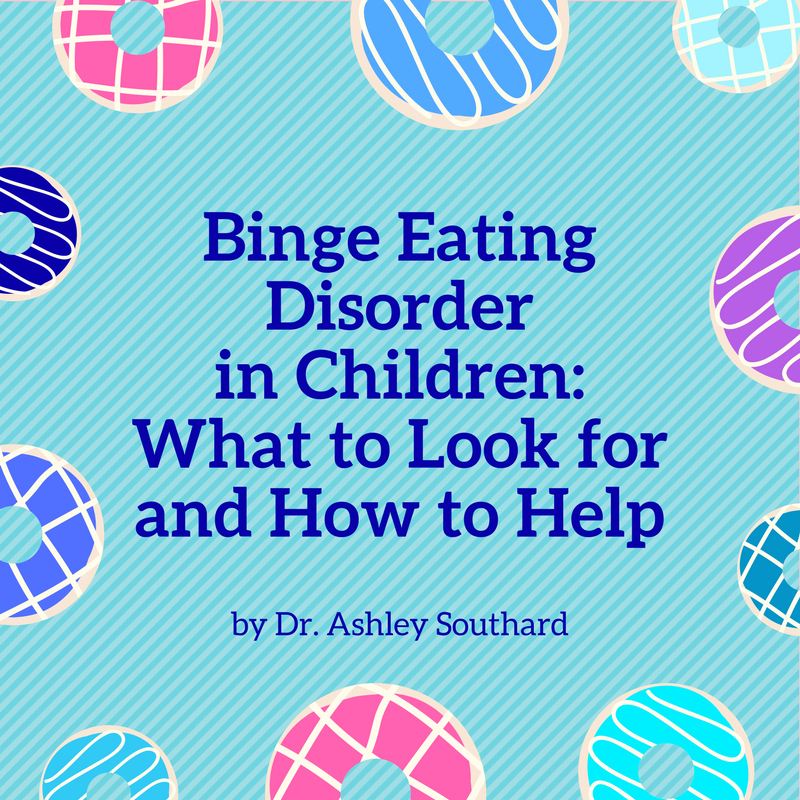 Binge eating disorder statistics: Know the facts. Retrieved February 16, 2017 from http://www.healthline.com/health/eating-disorders/binge-eating-disorder-statistics. van Strien, T, van der Zwaluw, C. S., & Engels, R. C. (2010). Emotional eating in adolescents: A gene (SLC6A4/5-HTT) – depressive feelings interaction analysis. Journal of Psychiatric Research, 44(15), 1035-1042.